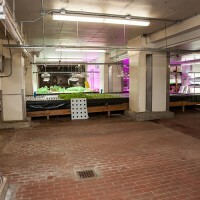 Four years ago, entrepreneur John Edel bought a sprawling vacant factory in Chicago and decided to turn it into a vertical farm that produces everything from fish to salad greens to beer. 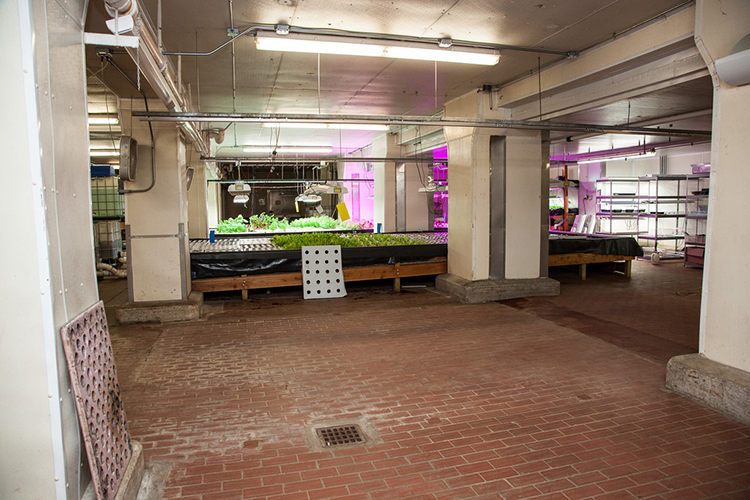 Now, Edel says the experiment is proving that urban indoor farming can work: His venture provides local food and recycles local waste, all while turning a profit. Above the Pavement - the Farm!